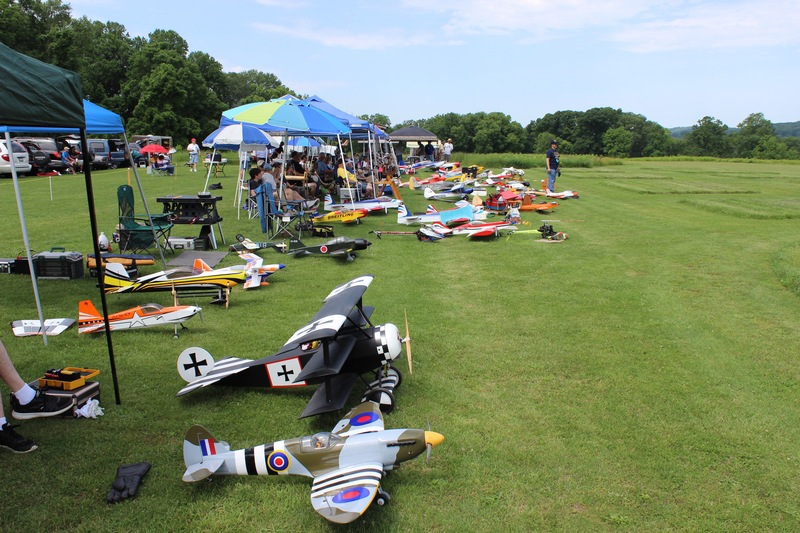 The Valley Forge Signal Seekers (VFSS) Radio Controlled Model Airplane Club is one of the largest and oldest clubs of its kind in the United States. 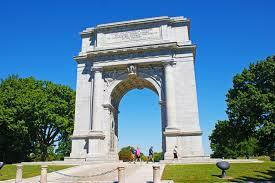 Founded in 1959, we have over 150 members. 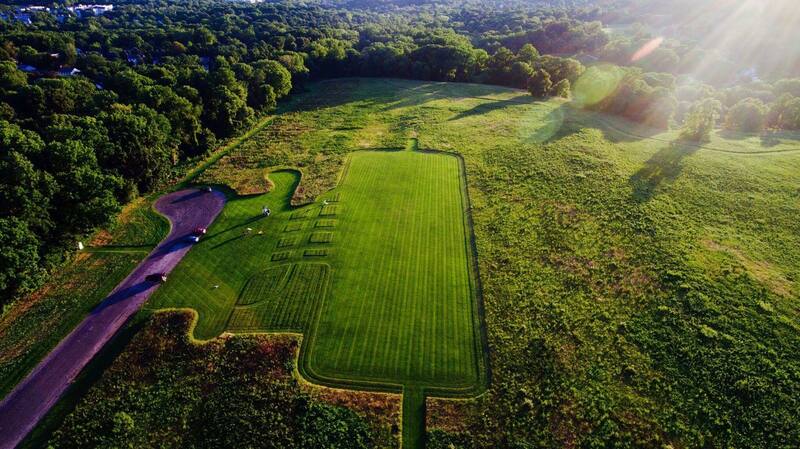 Our club is chartered and insured by the Academy of Model Aeronautics (AMA), and has a training program where qualified club instructors help novices learn to fly Radio-Controlled R/C fixed wing models in a safe and proficient manner. You can find R/C pilots here any day of the year when its not raining, too windy, or too cold. 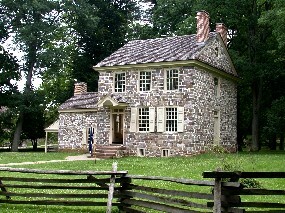 The small building known as Washington’s Headquarters was the place where General George Washington and his staff lived and worked for the six months of the Valley Forge winter encampment. Featured in Park Pilot Magazine!